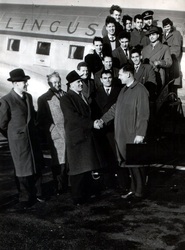 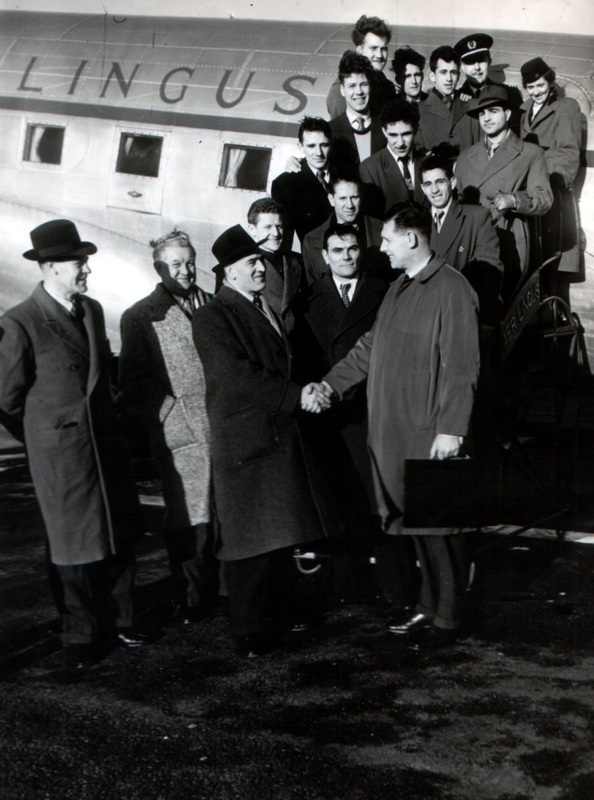 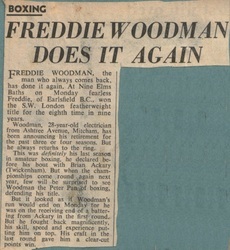 Fred Woodman (below front row far right) learnt to box in the Army whilst doing his National Service with the Middlesex Regiment in the late 1940s, whilst doing his service he was selected to box for the Army Boxing Team, other team members at that time included future champion Henry Cooper and world renowned referee Harry Gibbs, he soon picked up the noble art of boxing and before long became an Army Champion. He was discharged from the army in the early 1950s and soon after he joined Earlsfield Boxing Club in London to carry on the sport he enjoyed doing so much during his National Service. 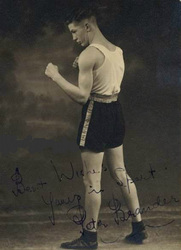 Army Boxing Team, Fred sitting in front row far right. 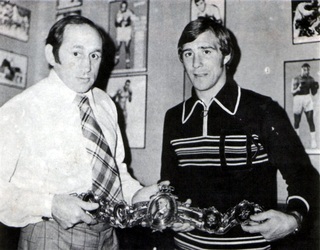 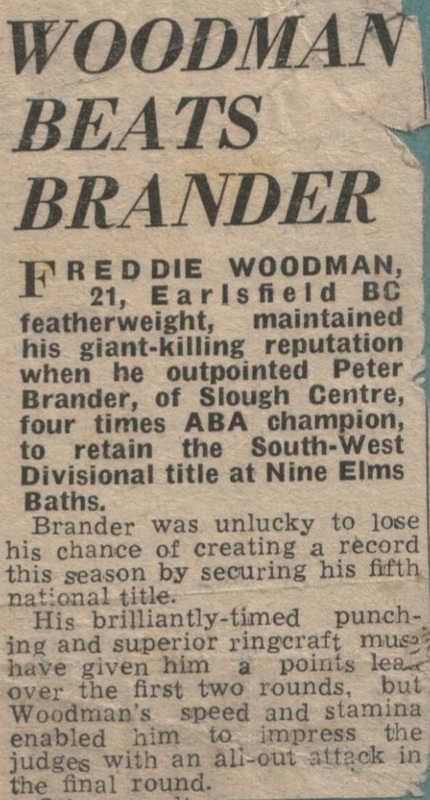 He boxed as a Featherweight and boxed numerous times for England traveling all over Europe from Yugoslavia to Berlin, he won the South West ABA Divisional Title a record 8 times (I believe this record is still held by him today) and once runner up, he also won the London ABA Title once and was runner up 3 times. 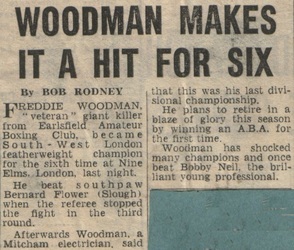 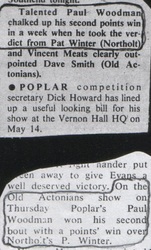 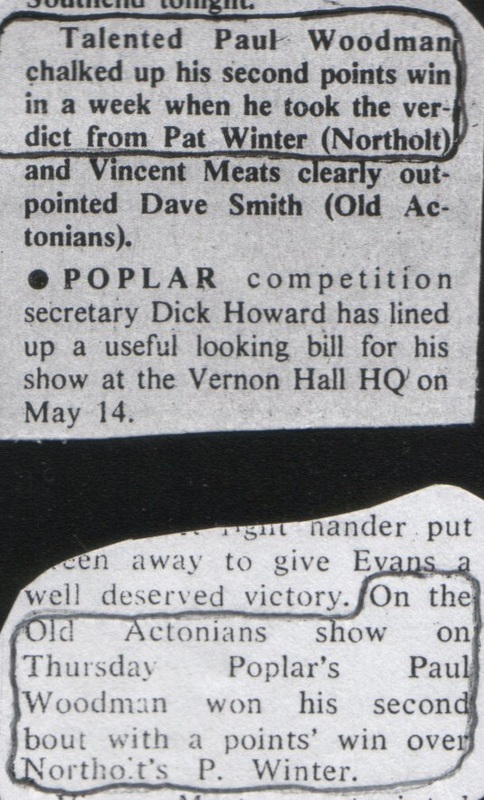 He reached the ABA Semi-Finals twice only to be defeated by Dave Charnley (who later fought for 2 world titles) once in a very closely fought 4 round batlle and the other he was disqualified with a accidental clash of heads which knocked Charnley out of the ring and onto the tables below! Charnley went on to win the Final. Freddie was the only boxer to beat Bobby Neil as an amateur who went on to turn Professional after he beat him! 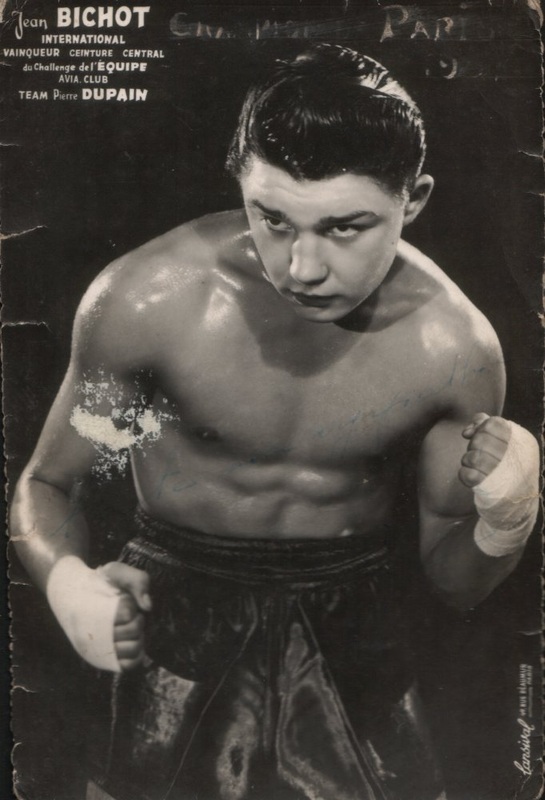 In his long eventful amateur career he fought Bobby Neil, Dave Charnley, Roy Hill, Dai Merchant, Roy Lake, Kenny Lawrence, Alan Sillett and Frenchman Jean Bichot & all outstanding boxers who all later turned Professional and some fought for World Titles. 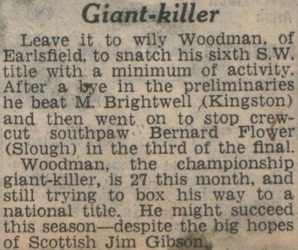 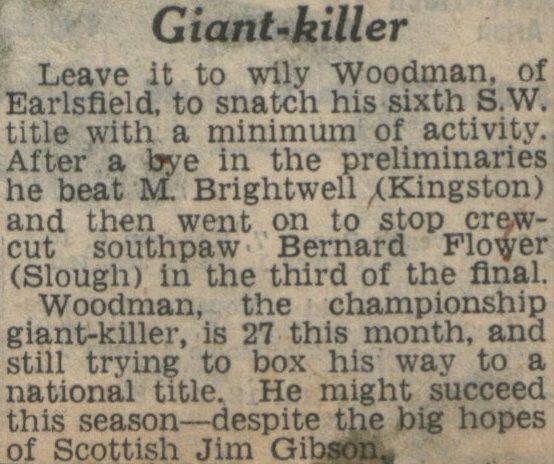 The newspapers nicknamed him "The Giant Killer" because he would often win against a champion fighter whenever he came up against one, fighters such as ABA champions Ken Lawrence, Peter Brander and Scottish Champion Bobby Neil for example! 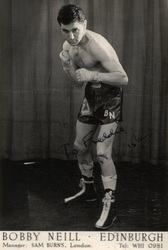 Fred had many offers from promoters to turn professional but he had respected his father’s wishes who asked him not to, so due to this fact he had a long and successful amateur career having well over 200 fights with only 46 loses in a career that lasted over 12 years. 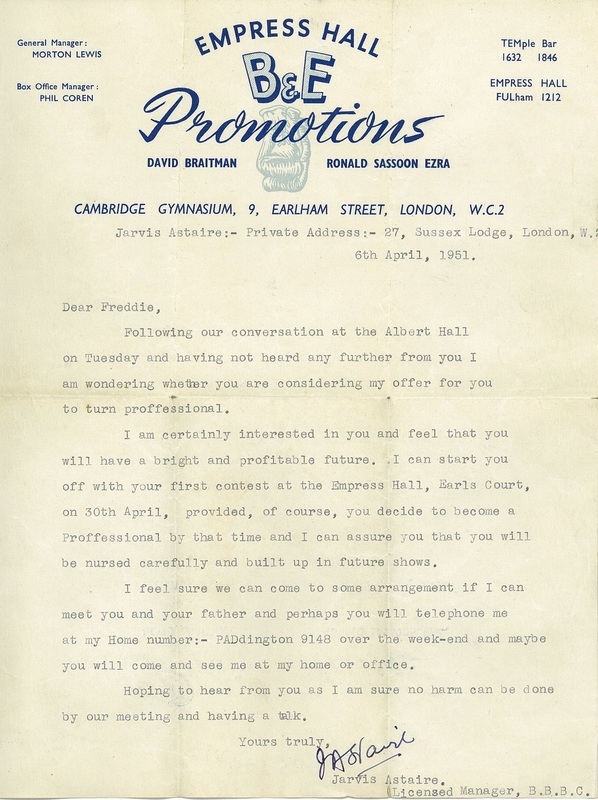 Letter from Jarvis Astaire with offer to turn Professional. 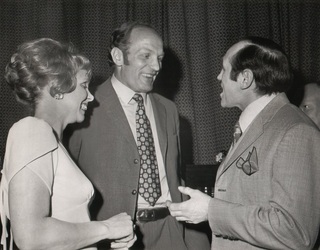 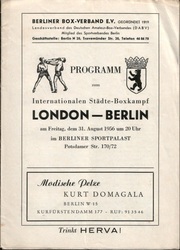 Fred was often on the television boxing at such Venues as the Royal Albert Hall and Wembley. 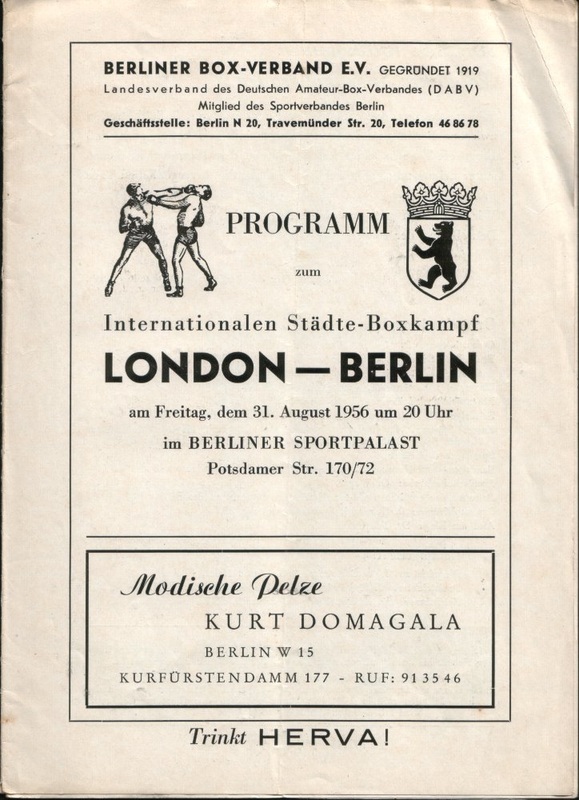 If you know where we might be able to obtain Video footage of these fights please contact us, we would be very grateful If we could obtain them and maybe add them to this website. 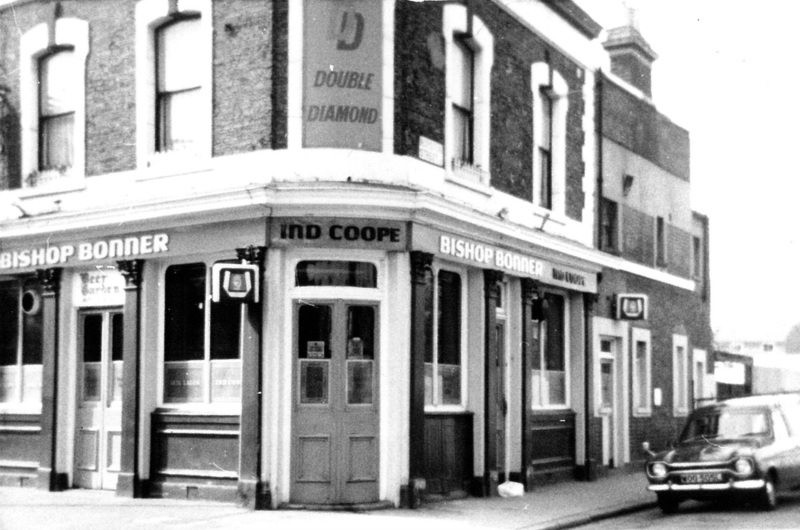 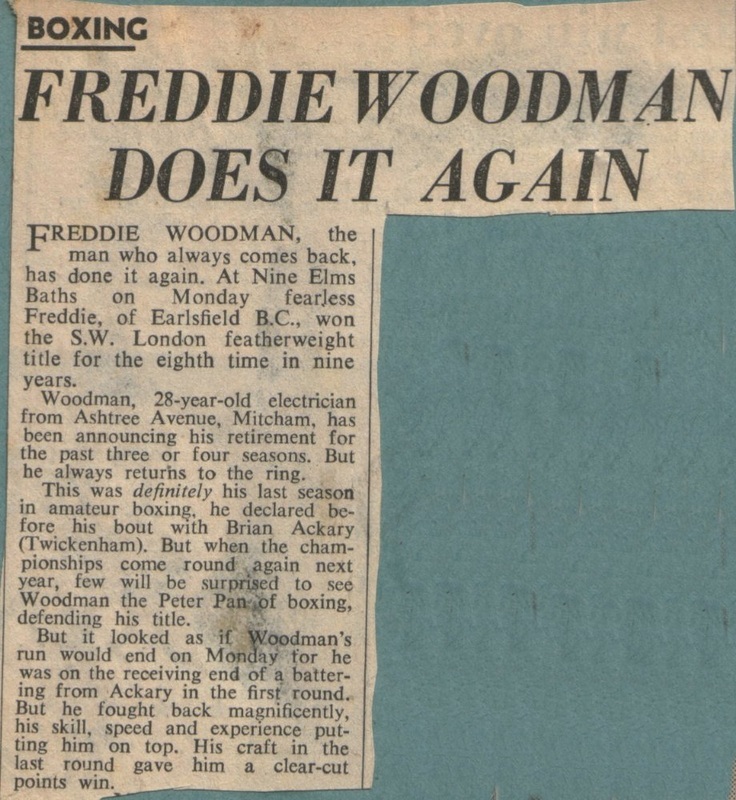 When Freddie retired in 1959 he went into the Decorating & building trade starting up his own company, in 1971 he purchased his first pub in Bethnal Green East London with his wife Rita the Pub was called the Bishop Bonner Pub in Bonner Street, he turned it into a Boxing theme pub with the walls covered in boxing memorabilia, we used to have film nights, and a lots of boxers past & present used to turn up such as, Henry Cooper, Maurice Hope, Jack Kid Berg and John H Stracey. 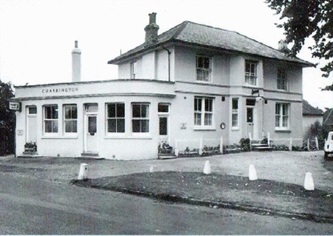 Fred & Rita went on to buy another Pub in 1979 called The Sation Tavern in Horley, Surrey which became very successful and the busiest pub in the town. 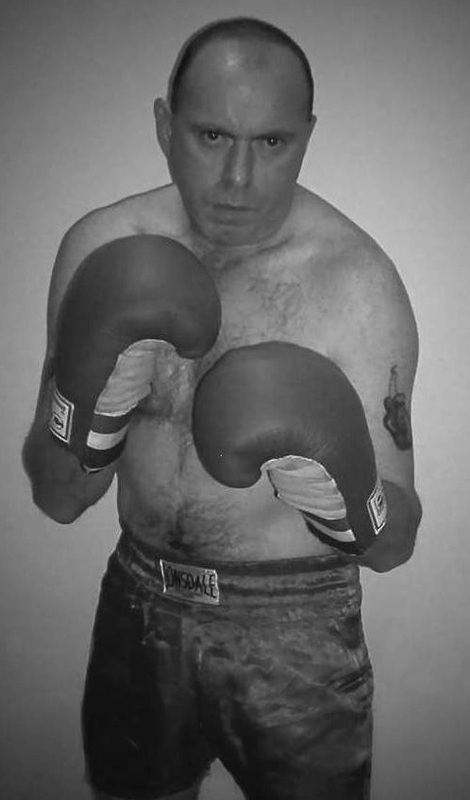 Fred is now retired still living in Horley, Surrey with his wife Rita. 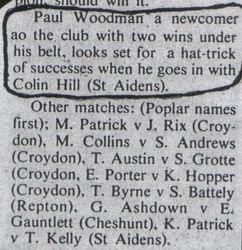 Paul Woodman began his boxing career in 1975 at Poplar ABC in Bethnal Green, East London. 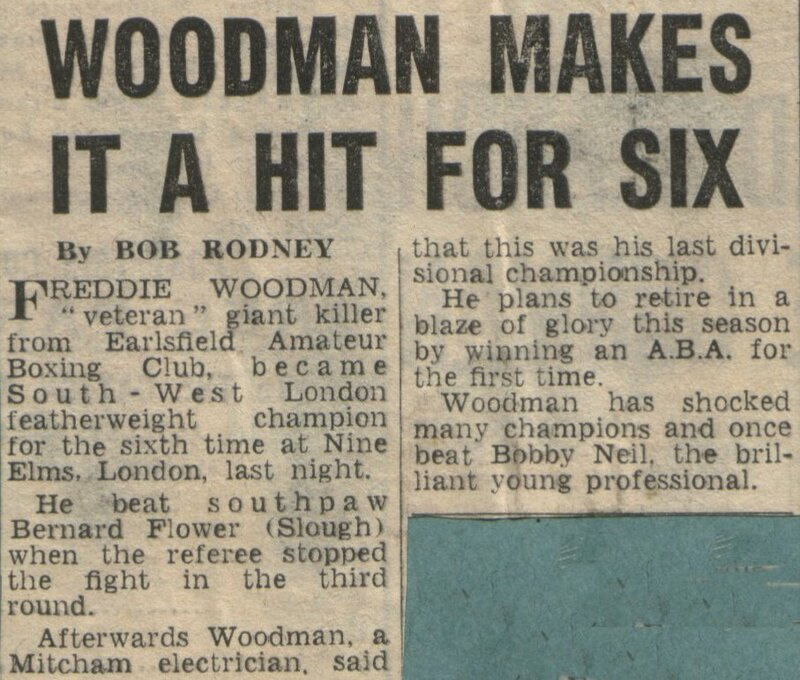 He won his very first fight in a fine points win over Colin Hill from St Aidens ABC at his fathers old boxing club in Earlsfield, he said “ I remember that fight very well as it was my first of many, I remember a Mr Bill Palmenter the Chairman at Earlsfield ABC presenting me with a small trophy and telling me about my fathers boxing. 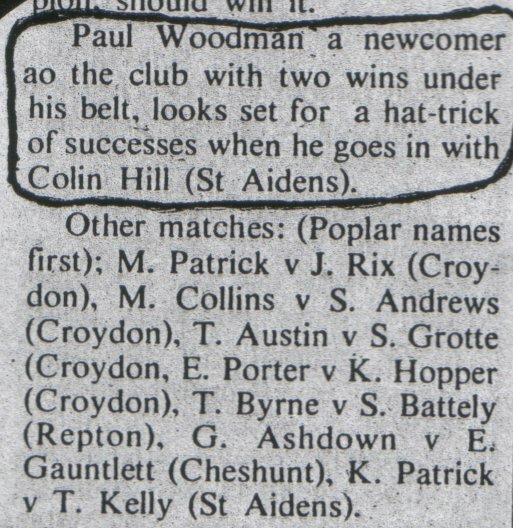 Paul was also chosen to Box for London against the Midlands in Coventry against D Louden, although Paul, his Trainer and the audience thought he had done enough to win on points after nearly knocking his opponent out in the 2nd round when he was trapped on the ropes, the decision surprisingly went against him! 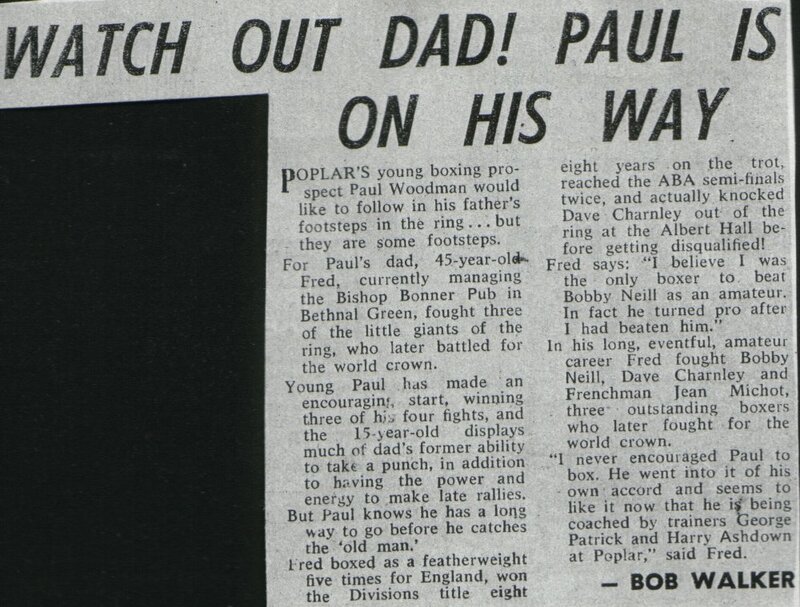 After 4 years of boxing for Poplar ABC in Bethnal Green the Family moved out of London as his Parents purchased another Pub called the Station Tavern in Horley Surrey, Paul Joined the nearest boxing club which was Crawley ABC and had quite a few memorable bouts including one he had in Hastings at a packed Queens Hotel where the referee gave Paul a standing count in the 1st round only for Paul to return the favor and give his opponent S Martin a standing count in the 3rd, the audience voted it “Fight of the Night”. Another memorable fight was against M Cook in Brighton, he was a local reputable boxer from Brighton. 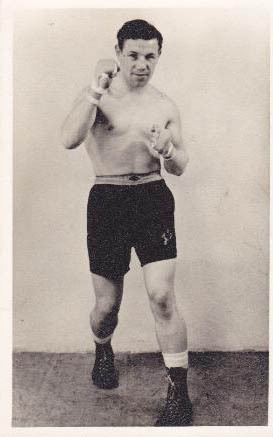 Paul came out on the bell throwing a combination of punches which meant Cook had to defend himself, by the end of the 1st round Cook was unable to connect with a single punch. 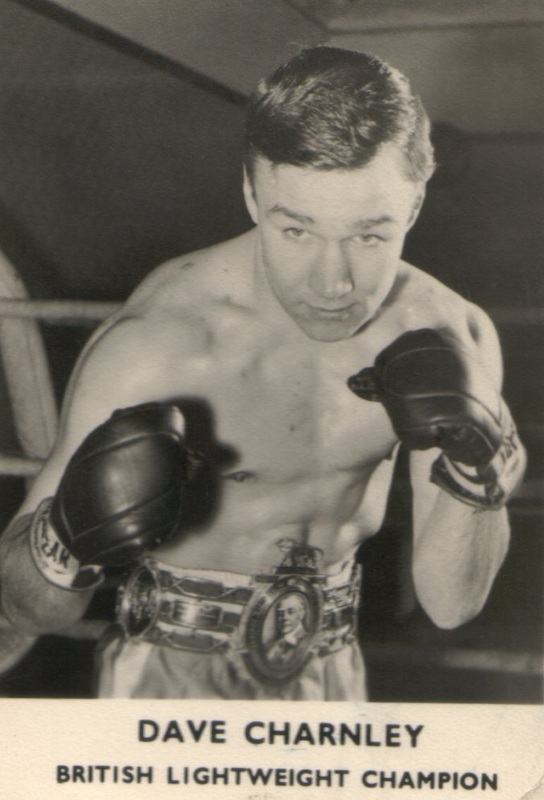 The bell went for the 2nd round but Cook was still sitting on his stool in his corner unable to continue with blood pouring from his ears, thankfully he made a full recovery. 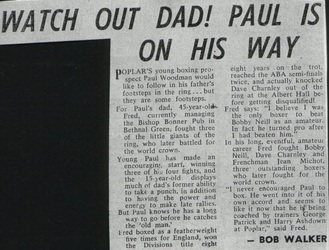 Paul retired from the Ring in 1984 having had a short but memorable career, he is proud of the fact that he was never stopped or knocked down.